Cessna Citation Encore flying a visual approach and landing to runway 12R at the St. Louis Downtown Cahokia Airport (KCPS). The copilot is the flying pilot and we have a good view of downtown St. Louis and the Gateway Arch as we turn from the downwind to base leg. This is my first aviation video with a Gopro camera. 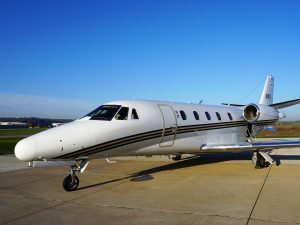 This entry was posted in Cessna Citation and tagged aviation, ce-560, cessna citation, cessna citation encore landing, cessna encore, citation landing, citation pilot, citation v, how to fly, jet airplane on January 30, 2014 by James Sorsby. A Cessna Citation Encore (CE-560) waits out a severe thunder storm next to a United Airlines Airbus 319 on the holding pad at Washington Dulles Airport. Both aircraft are turned into the gust front and the rain can be seen moving across the ramp. 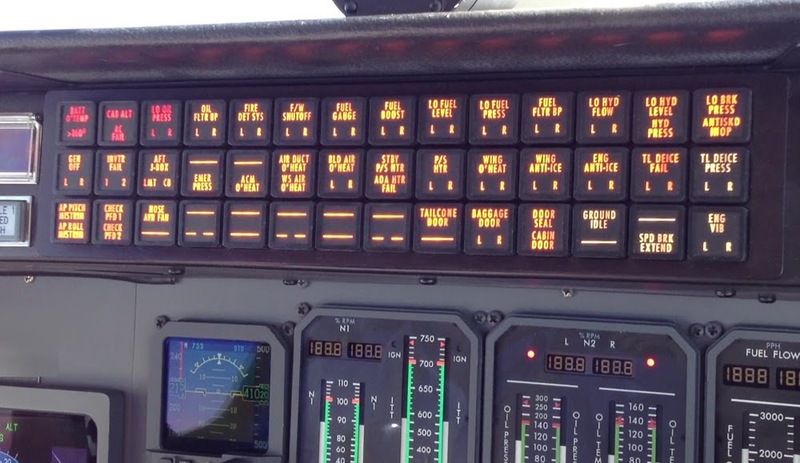 The wind registered 46 kts or plus 50 mph on the standby attitude indicator, “the little one” but it was probably higher sense it only registers the portion of wind that goes straight into the pitot tube. 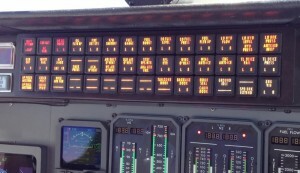 The primary airspeed indicator on the flight display doesn’t register airspeed till it reaches a minimum of 60 kts. 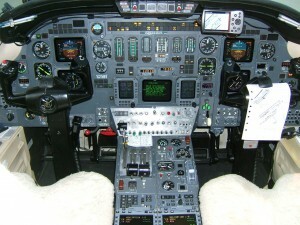 The inflight portion of the video shows the cabin, cockpit, and instrument panel with the master warning test activated so that the warning lights are illuminated. The landing is at Chicago O’Hare airport. This entry was posted in Cessna Citation and tagged airplane, aviation, cessna citation, cessna citation encore, Chicago O’Hare airport, citation landing, flight, flying, washington dulles airport on June 24, 2013 by James Sorsby.